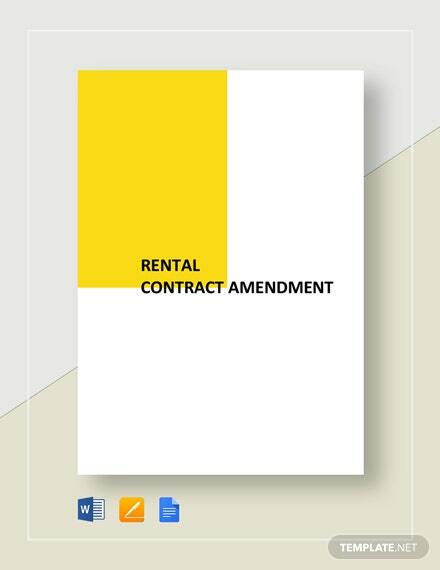 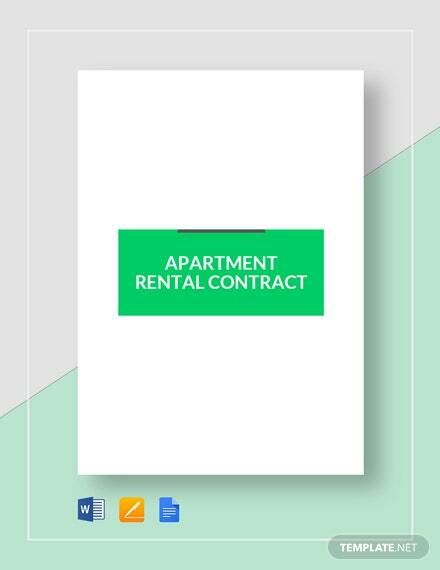 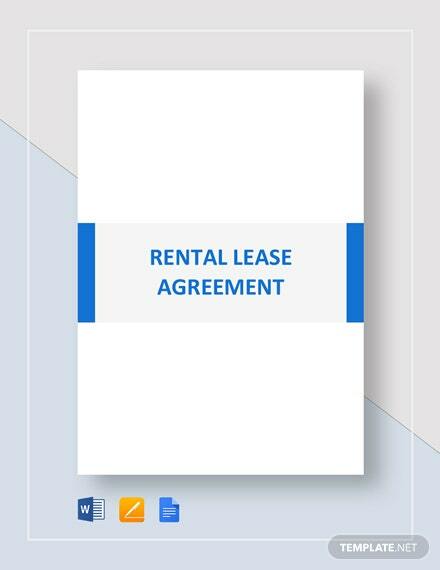 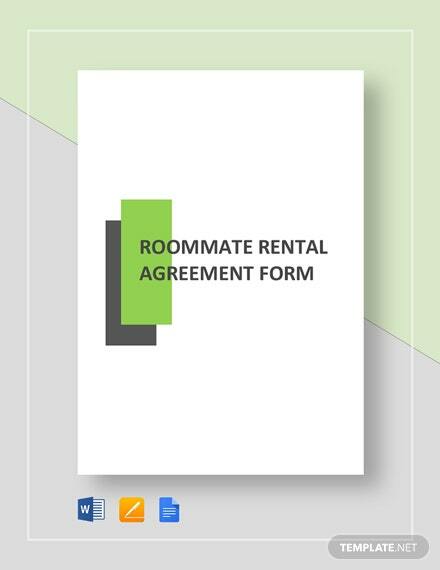 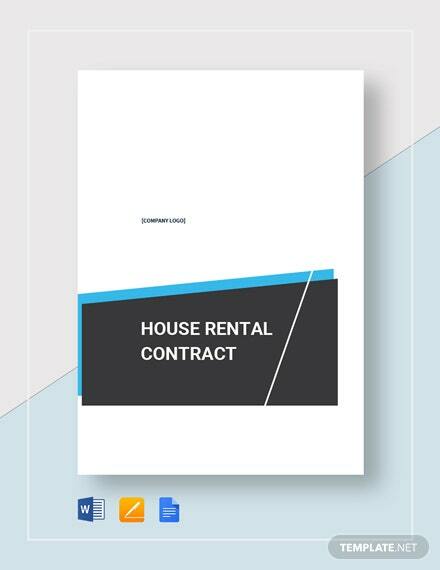 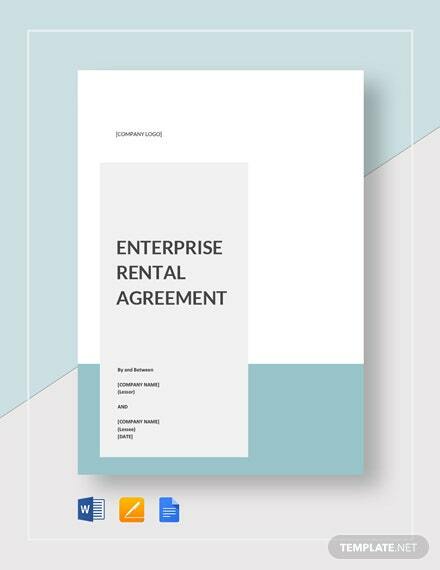 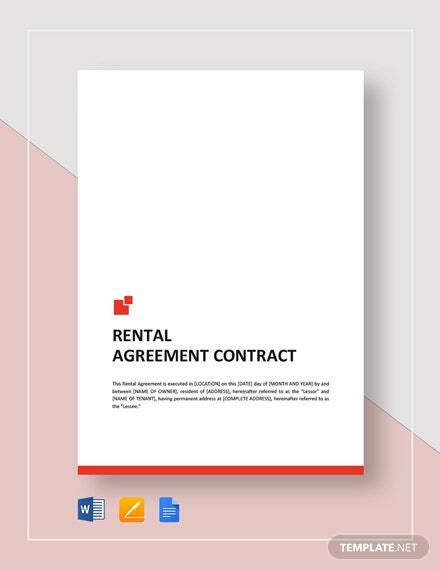 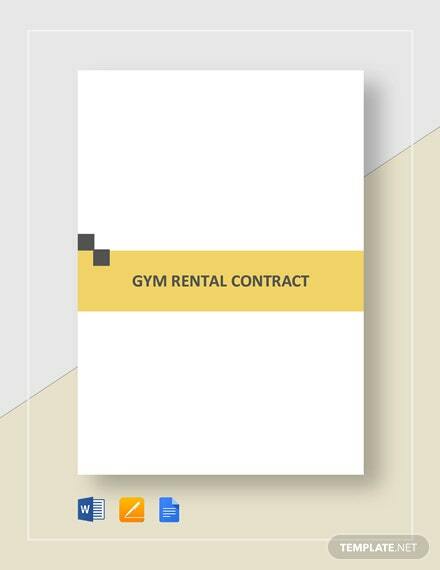 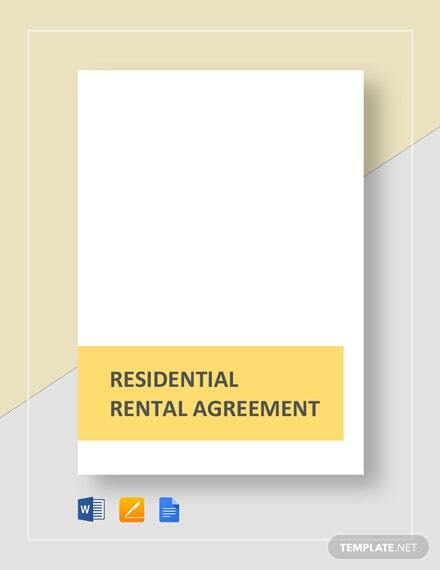 Lay out the conditions that you prefer your tenant to observe and execute during the tenant’s stay within your property through the use of this rental contract template. 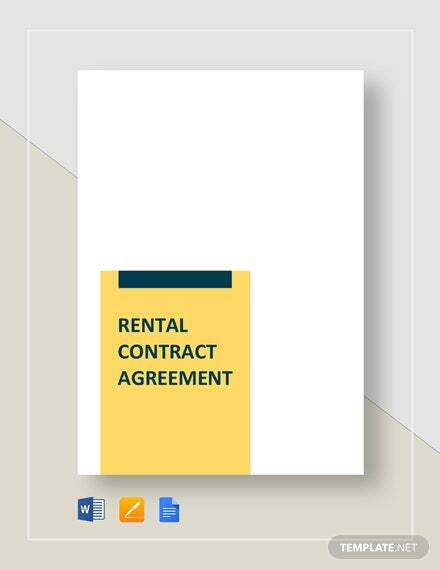 This template is specifically designed +More for a quick and easy contract preparation. 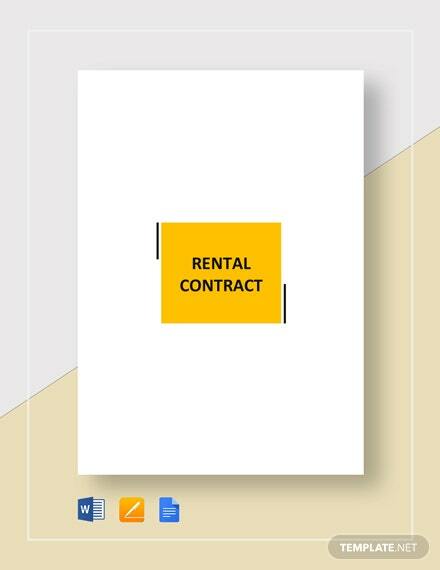 You can download this template without any problem on your PC or mobile device in any file format of your choice.